We have super great news from "RUSSIA - 2014" We are very very happy! *Amberland Carnera Primo - 1st in Open Class, CAC, CACIB, BOB!!! 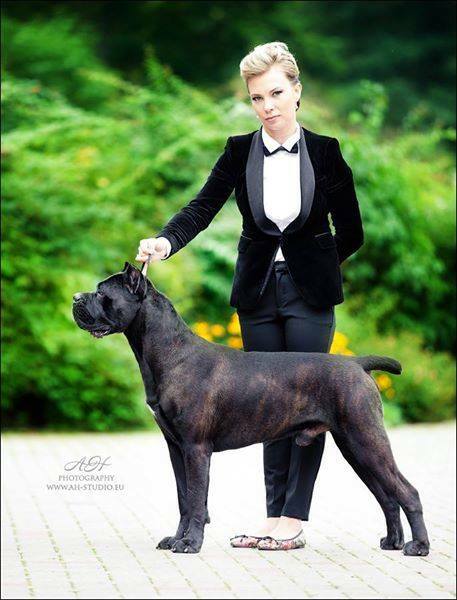 New Russian Champion, Champion of RKF, Champion of show "Russia'14"
*Amberland Carnera Primo - 1st in Open Class, CAC, CACIB!!! Our Carnera is absolute winner of the show RUSSIA - 2014!! !